Floating Floors - Mason Industries | Tecoustics Ltd.
Tecoustics has developed a reputation designing, coordinating and installing floating floor systems for our customers. We offer a turnkey solution for your floating floor specification, from supply through to installation. Floating floors are commonly used in mechanical rooms for acoustic control, or in gymnasiums, music studios, weight rooms and helicopter landing pads as a form of impact control. 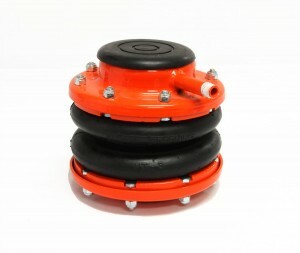 Save costs and increase efficiency and safety with the Mason Jack-Up System. Special mounts with either neoprene, natural rubber or spring elements are cast into the concrete when the slab is poured, and then lifted via special screws after the slab has cured, providing a positive air gap, with limited contact points. For more information on Mason Jack Up Floating Slab systems, as well as traditional floating floors, please download the brochure here. Tecoustics’ highest performing floating slab. 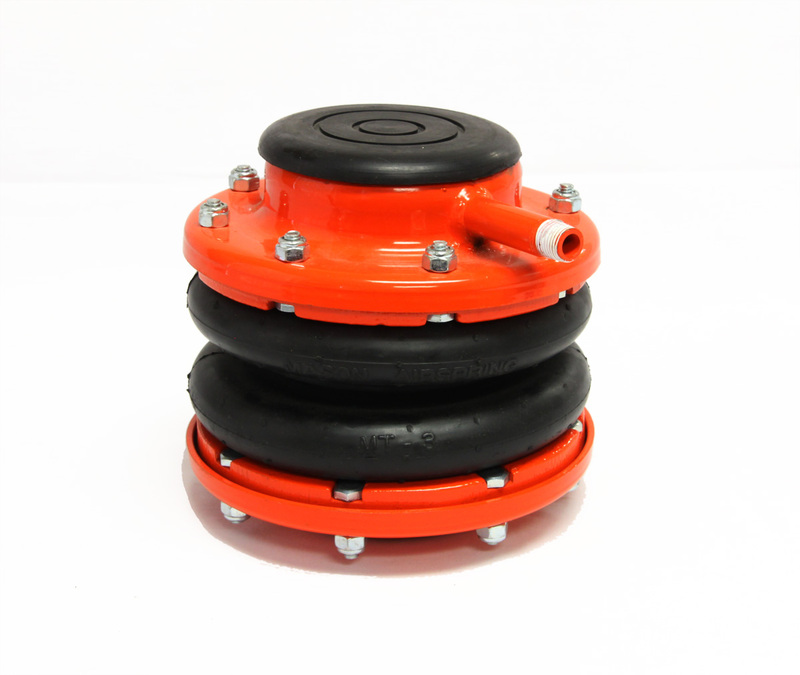 This system incorporates pneumatically controlled air bags which self level and float under the slab. 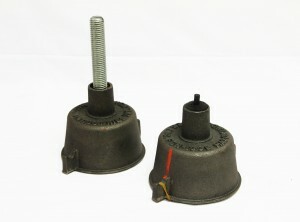 This system can be switched on and off (lowered onto supports) for maintenance or equipment servicing. Due to the extremely low frequency response possible with this floating slab, it is the ideal solution for MRI equipment, airport baggage scanning slabs, or any slab supporting highly sensitive machinery or measuring equipment. 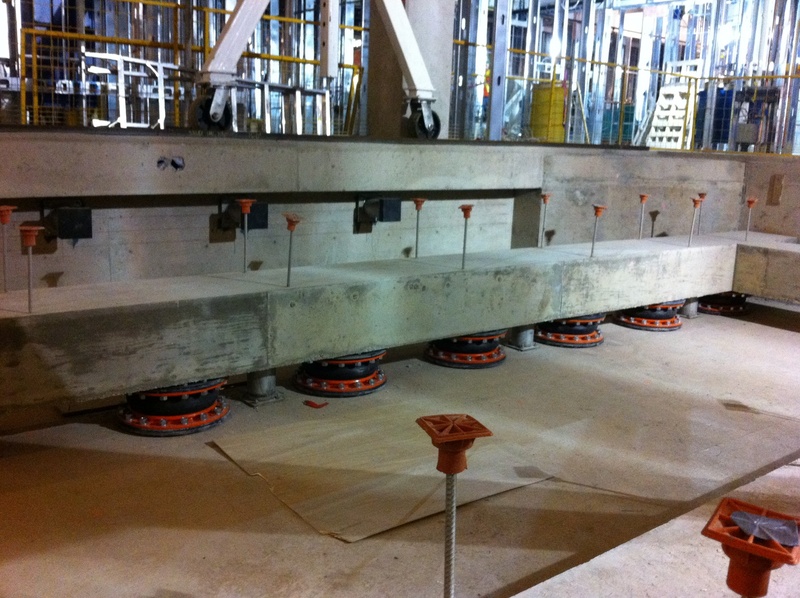 Shown below, is a Mason Air Bag Floating Slab System installed in an MRI bay in a hospital. Please contact us for further information on Mason Floating Floor Systems.